However according to Wikileaks founder Julian Assange, Carrier IQ is just the tip of the iceberg as most smartphones can be hacked remotely "with ease." 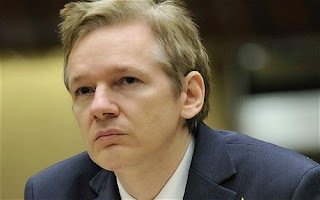 At a recent speech, Assange stated point blank that anyone with an iPhone, BlackBerry or Gmail account was "screwed." While Assange didn't mention Android by name in his introductory speech, our favorite operating system is indeed referenced in some Wikileaks' reports. No OS is ever truly safe after all. 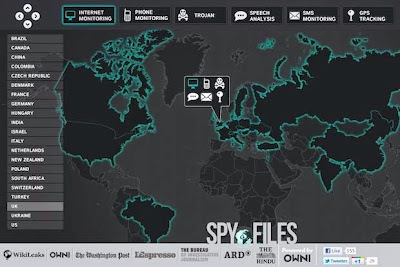 Following the release of "The Spy Files", a cache of 287 documents which detail "the reality of the international mass surveillance industry" spanning 25 countries, Assange explained that over 150 organizations are able to remotely control all aspects of a smartphone, including reading messages, sending "fake" messages, viewing browsing history, reading emails, and monitoring phone calls. These private organizations could then sell the information wholesale to governments or other partners. 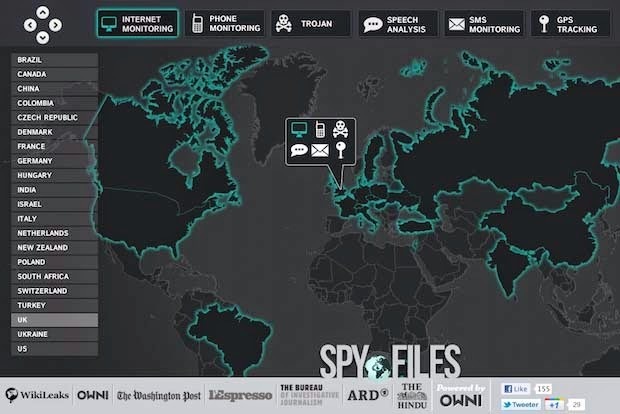 According to the released documents, the spying software was primarily developed in the United States, Australia, Canada, and the United Kingdom. The UK is known for its heavy-handed internet monitoring and other surveillance practices, however what is troubling is that, according to Wikileaks, the technology may have been sold to several dictatorial regimes in North Africa and the Middle East. Bahrain has been identified as a recipient of the technology, using it to track human rights activists. The conspiracy is clearly global, with companies in the U.S. France, Italy, and the Czech Republic developing malware that can hijack smartphones and "record its every use, movement, and even the sights and sounds of the room it is in." Scary stuff. As Assange rightly points out, the interception of this data will lead society to a "totalitarian surveillance state."